Are you a 12th passed student and searching for a new course to join for your best career and interested in accounts field? Here is an answer to all of your questions. And the answer is CA (Chartered Accountant). 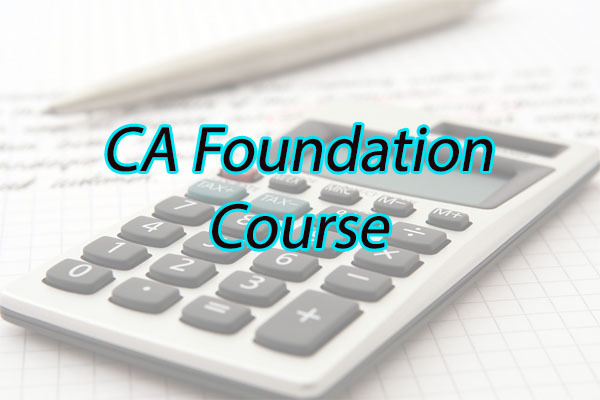 To get into the course of CA you need to join in CA Foundation Course first. 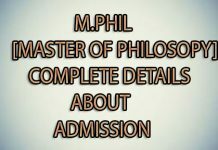 In this article, you find all the details about CA Foundation Course Details like Eligibility, Duration, Syllabus, Fee and etc. Here in this article, we are providing you the complete and clear detailed syllabus of CA Foundation Course. This CA Foundation Course Syllabus is the topic is searched by the students thoroughly. Here in this total syllabus, you can find the chapter wise weightage of marks which is very much useful for preparation of your exam. Candidates those who successfully completed 12th examinations can register for CA Foundation Course. 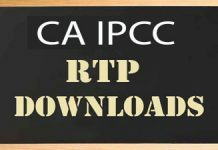 Click here to download a copy of Eligibility. 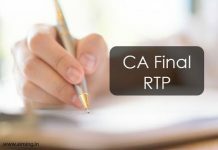 When can a student attend in CA Foundation Exam? Qualification: – 12th passed students are eligible for attending CA Foundation Exam. Duration of Study: – After the successful registration of student with ICAI are need to complete a minimum of 4 months duration for studying from the registration date. Only those students are eligible for the CA Foundation Course Examination. Students are required to register on or before 30th June/ 31st December will be eligible to appear in November/ May examination. CA Foundation Examination is now conducted two times a year, in May and November only. Totally CA Foundation Course syllabus containing 4 Papers Paper- 1,2,3,4. In these 4 papers paper, 1 and paper 2 are Subjective or Theory papers. And Paper 3 and paper 4 are the Objective type questions. The student needs to secure 40% of marks each and every subject. Then the only student will be eligible. Negative marking of 0.25 Marks for every incorrect answer. A blank answer will fetch Zero marks. For More Fee Details just click here. 3 years is the total validity period for this CA Foundation Course. Students can be revalidated any number of times for further 3 years by paying a revalidating fee of 300/- or can go for counseling from time to time. Last Date for CA Foundation Registration for May 2019 attempt: 31st December 2018. Here in this above article, you can find all the details about CA Foundation Course interested students just take a glance at this and go through.